1. Customized In-Home Supports - (Independent Living) is living in one’s own home with some assistance at home and in the community. The amount of support needed is individualized, intermittent, and varies. 2. Customized In-Home Supports - (Family/Friends) is living with family or friends with some assistance at home and in the community. The amount of support needed is individualized, intermittent, and varies. 3. Living Supports - Family Living is living with family or with a host family which provides coverage and direct support up to 24 hours a day, 7 days a week. 4. Living Supports - Supported Living is living with others in a home where an agency provides staff coverage, direct support, some nursing care and nutritional counseling as needed for up to 24 hours a day, 7 days a week. 5. Living Supports - Intensive Medical Living Services (IMLS) is living with others in a home where an agency provides staff coverage 24 hours a day, 7 days a week with daily nursing care and visits, weekly RN visits, and nutritional counseling. All people have the right to choose where they live. Provider Agencies must facilitate individual choice and ensure that any LCA is chosen by the person and is integrated in, and supports full access to the community. People should be given choices among all living options, including non-disability specific settings, such as personal homes, apartments or other rental options and shared living situations with non-disabled people. Provider Agencies should ensure people have opportunities to engage in community life, control personal resources, and receive services in the community to the same degree of access as individuals not receiving Medicaid HCBS services. 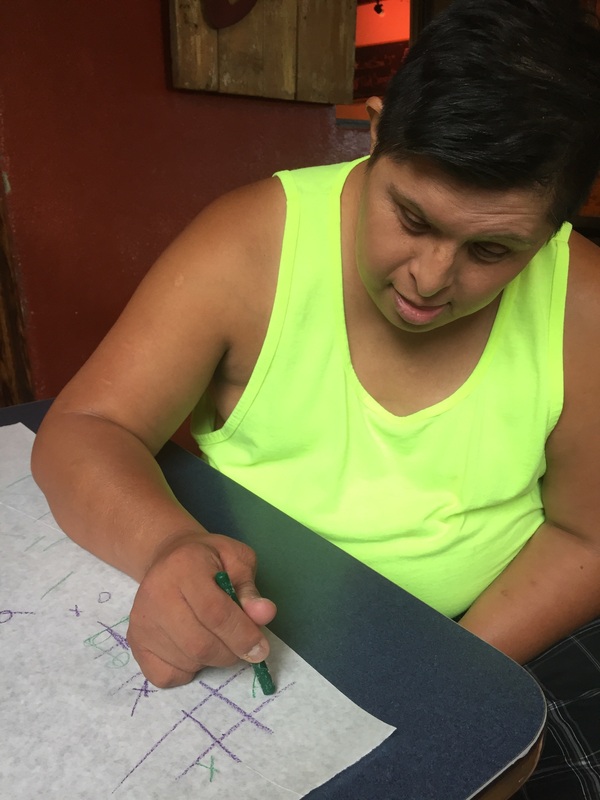 Provider Agencies must work to ensure the LCA meets CMS setting requirements and does not have the effect of isolating people from the broader community, especially if the service or setting is intended for group home living. The above is an abbreviated version of this chapter. For a full description of Living Supports Family Living please click here, scroll to the index and click Chapter 10.